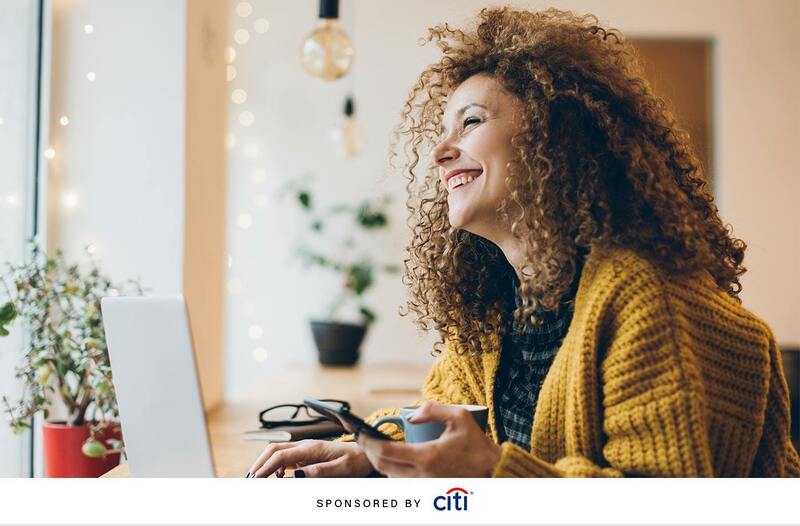 Keep reading to find out why financial health is connected to your overall wellbeing—and how to achieve it. As more people align themselves with full-picture wellness, confidence in your finances becomes a huge part of the feel-good puzzle. “People want to be emotionally, mentally, and physically well and finances naturally fit into this,” Roten says. You want to equip yourself with the know-how and emotional fortitude to deal with student-loan debt, rising costs of living, and negotiating a raise. And this knowledge breeds confidence. “People who feel financially confident generally demonstrate higher levels of emotional wellness,” Roten says. “A feeling of financial security enables an employee to focus more fully on occupational wellness.” When you’re not panicking about bills, you can focus on chasing your career goals. One essential step toward money confidence is actively talking about your finances. “The most important financial practice I’ve instituted is being able to talk about money openly,” Tyler says. You don’t have to divulge personal details about your savings and debt to your whole friend group, but tapping a personal mantra or meeting with a financial pro to put together an action plan can help. “Today, I write that I’m grateful for [financial success], and I meet with a financial trainer to keep me accountable,” says Tyler. Then commit to small ways to improve your current financial situation. It can be as simple as bringing your lunch a few times a week or setting up an automatic transfer each month to your savings account. “Small changes can make a big difference and help build confidence and discipline over time,” notes Roten. Lastly, be sure to celebrate milestones along the way. Says Roten, “Success begets more success and the joy that comes with the feeling of financial accomplishment can create a powerful halo in other wellness dimensions of your life.” It’s official: Finances are the new frontier for your wellness routine.